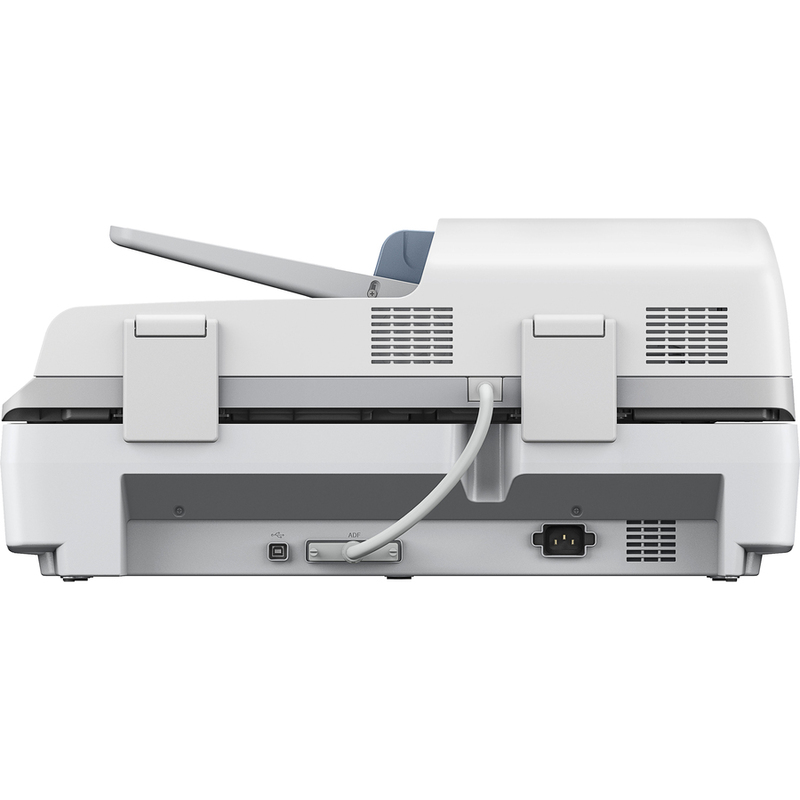 The Large-format Duplex Scanner For Busy Workgroups.Now, your workgroup can take advantage of high-speed 2-sided document imaging, without breaking the bottom line. 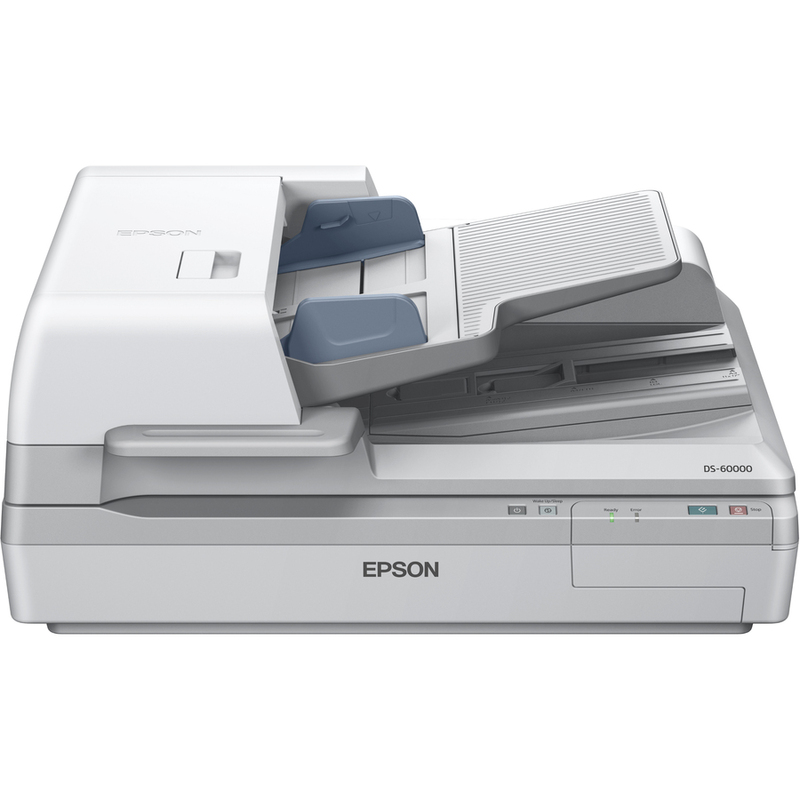 The fast, affordable WorkForce DS-60000 delivers remarkable scans from 2.7" x 4.7" up to 11.7" x 100", quickly scanning 2-sided documents in just one pass. 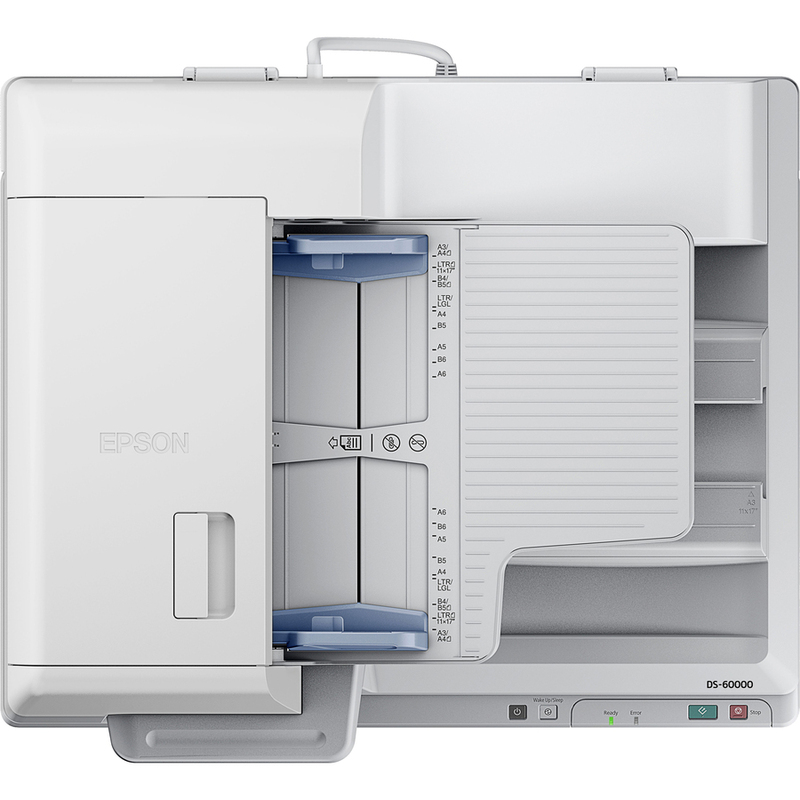 Use the 200-sheet Automatic Document Feeder (ADF) to scan stacks of 1- or 2-sided, large-size documents. 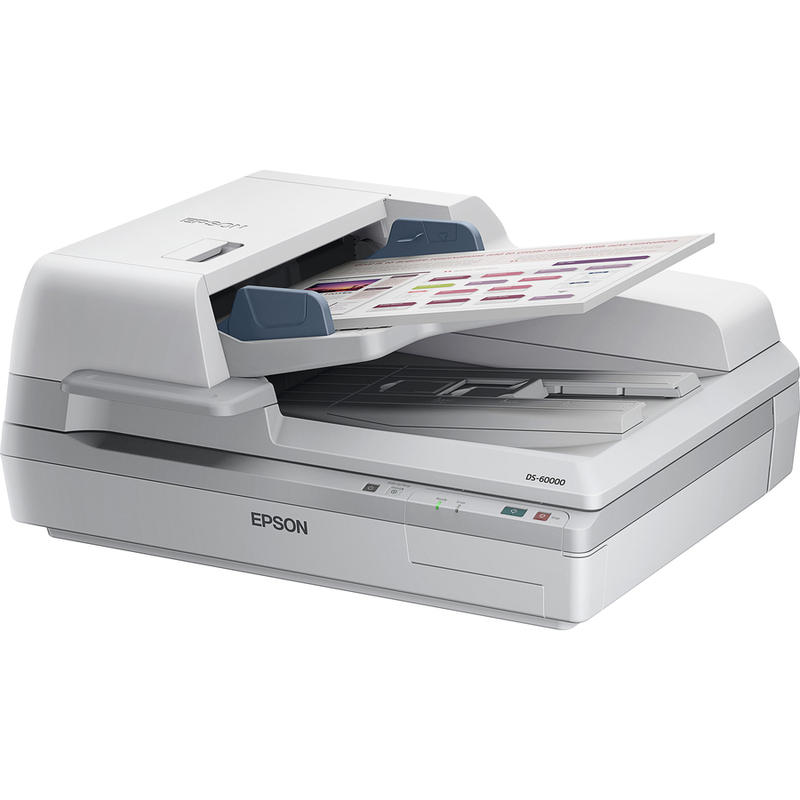 Or, use the 11.7" x 17" flatbed to scan drawings or maps, hard-bound books or other odd-sized items. The WorkForce DS-60000 blazes through each task at speeds up to 40 ppm / 80 ipm1. And, it consistently delivers vivid colors and crisp, sharp text thanks to its 4 line CCD sensor (RGB and Black). It even makes it easy to dropout selected colors or choose a color and convert it to black. 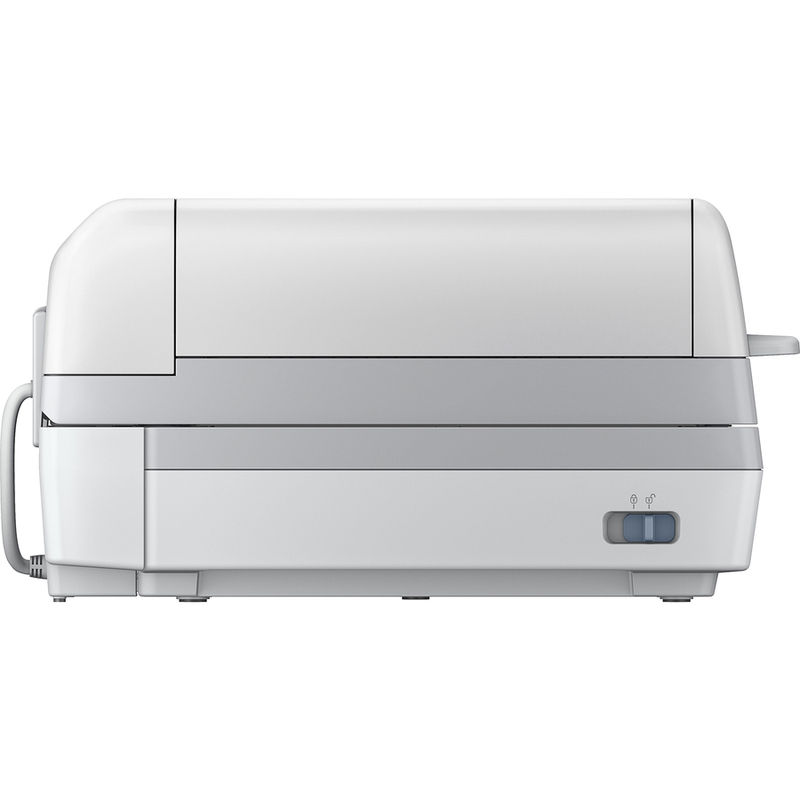 With this versatile performer, you get high-volume, precision, large-format document imaging. Plus, with productivity software included and the optional networking module, each member of your team can access high performance scanning for critical project needs.